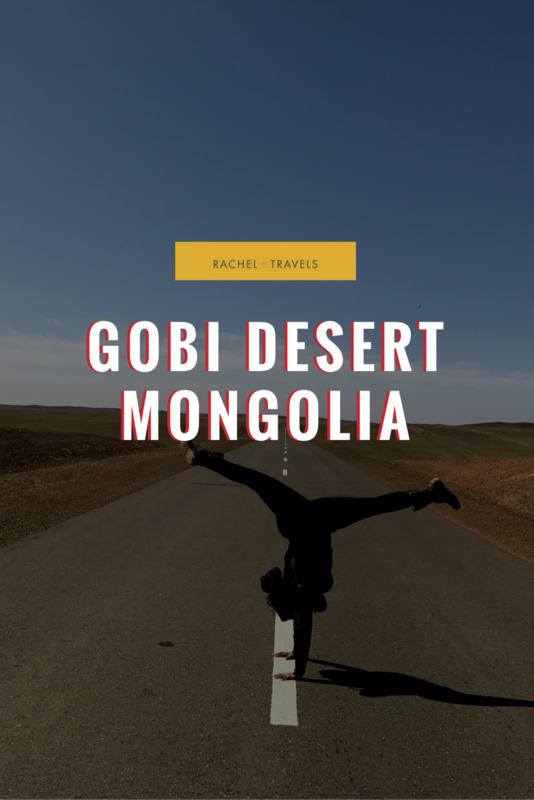 Possibly one of the only reasons to come to Mongolia is to see the Gobi Desert!As a self-proclaimed history buff, this has been on my Bucket List for some time now. The sparsely populated desert is a must-see for every tourist. Watch My Travel Vlog Below! If you want to learn how to get to Mongolia and more about the capital city of Ulaanbaatar, then read the post "The Ultimate Guide to Ulaanbaatar, Mongolia". Staying in traditional Mongolian homes called “gers." Trekking through The Gobi Desert will offer you some unique experiences like drinking traditional Mongolian drinks like the Airag (fermented horse milk). You’ll also be introduced to traditional foods like the buuz (which is shredded mutton wrapped in dough). In the midst of the Gobi Desert lies the ruins of ancient monasteries as well as archaeological sites. Mongolia is credited as one of the destinations in the world where lots of dinosaur fossils have been found. 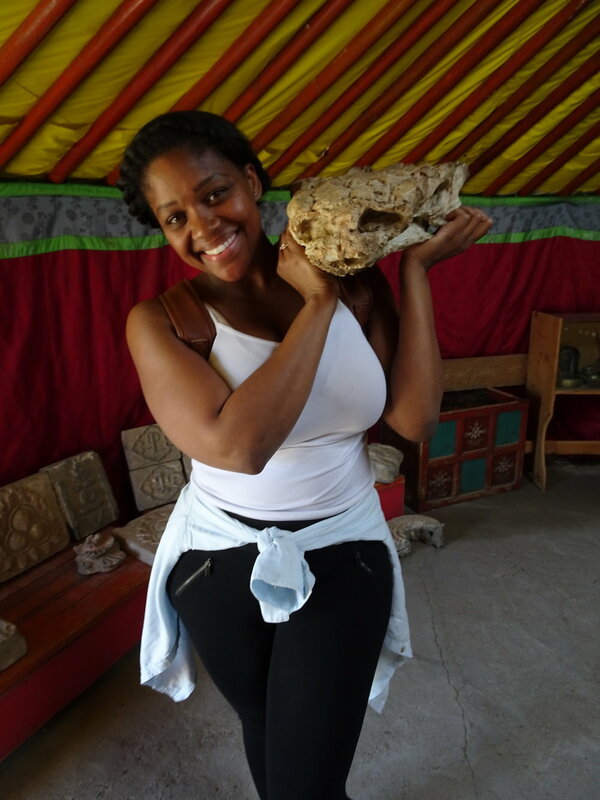 One of the most memorable experiences was seeing holding the fossilized head of a dinosaur! Mongolia is quite vast. You can drive for hours and not see any villages or Ger establishments. When staying with locals in the yurt communities, one of the local traditions is too great guests with small quantities of snuff, to sniff, then pass around the group. 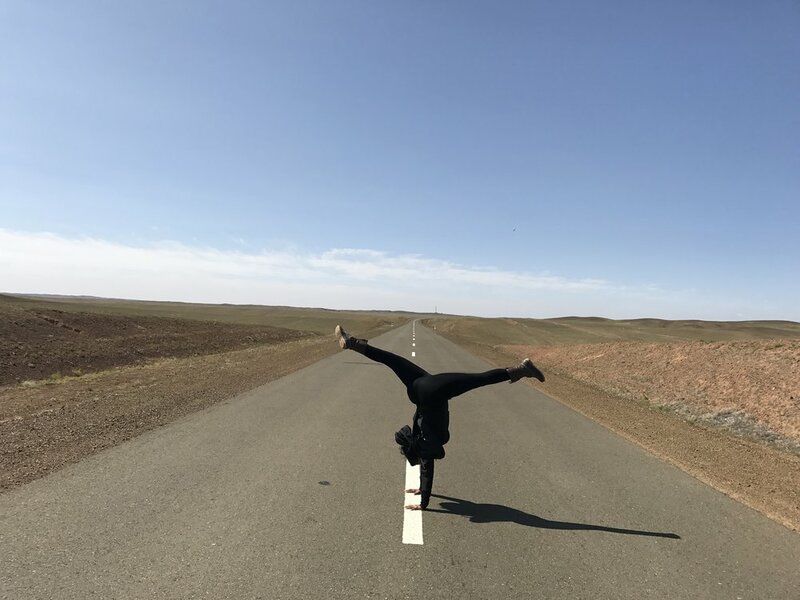 So if you’re looking to be one with nature as well as take in the beauty of monuments, you should definitely consider coming to The Gobi Desert as a unique experience.